Sampsonia Way columnist Tarik Günersel shares a new post encouraging us to see Earth Day as an occasion to reconsider our collective existence on this planet. The Authentic Earth Flag (a.k.a. 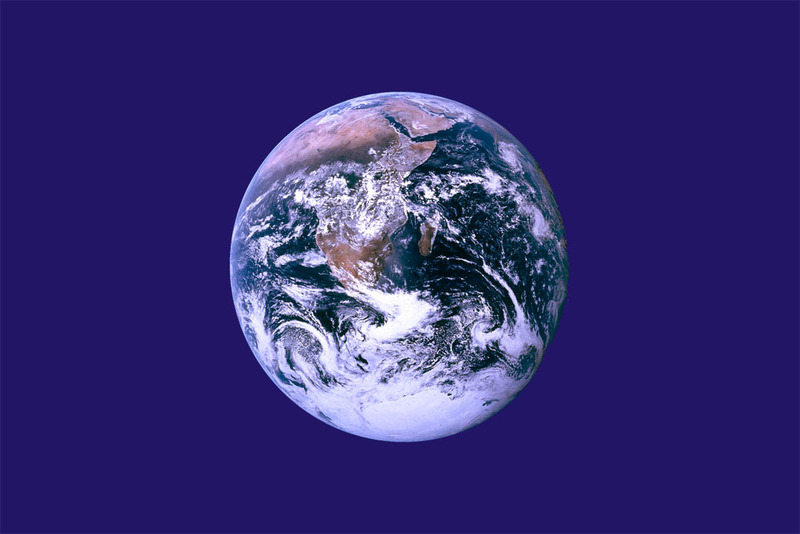 Earth Day Flag), proposed by John McConnell. Photo: Wikimedia. April 22 is Earth Day, a new chance to look at our planet from the perspective of the Earth Civilization Project (ECP), which not only includes environmental issues, but also invites Earthlings to contribute to the formation of a collective Earth Civilization. Earth Day is celebrated annually on April 22, and is a day on which events are held worldwide to demonstrate support for environmental protection. It was first celebrated in the United States in 1970, but is now coordinated by the Earth Day Network and celebrated in more than 192 countries each year. Earth Day presents a good chance to discuss the prospects for Earth Civilization, a project whose roots have been at least partly formed. In the future, multidisciplinary panels could be organized in harmony with Earth Day and the ECP Declaration, facilitating the sharing of ideas between the two Earth-related movements. Her voice is like a message from a pleasant dream during difficult times. Such as now, after the scandalous local elections in Turkey, where PM Erdoğan’s oppressive AK Party government is responsible for systematic fraud–in addition to corruption and despotism. May Earth Day be fruitful for our good old planet and for the possibilities of Earth Civilization.